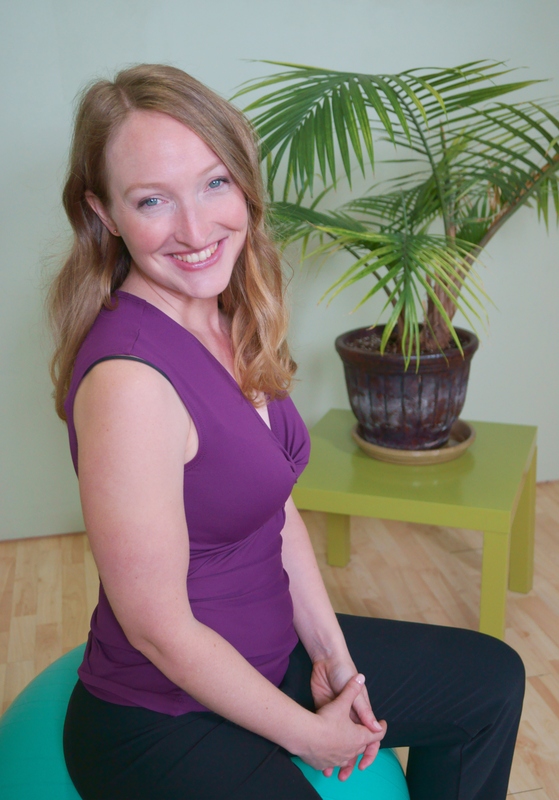 I took Ashley’s Advanced Reformer Class at A Body of Work in May, 2011. I teach a handful of reformer classes at a Pilates studio in Novato in addition to private sessions. I was looking for ideas on class flow and pacing, as well as learning new exercises to keep my classes interesting–Ashley included all of these things in this one-day workshop. We were able to practice individual exercises ourselves, and Ashley led the class through two complete reformer classes (both a beginning and an intermediate level class). I really enjoy Ashley’s positive and enthusiastic teaching style, her cueing is clear and precise, and her knowledge of this apparatus and what to do with it is impressive. Thank you so much for such a great workshop this past Sunday! I’ve been using some of your material this week and have been getting a great response from my students. They love it! I can’t wait to teach the ones I haven’t yet.